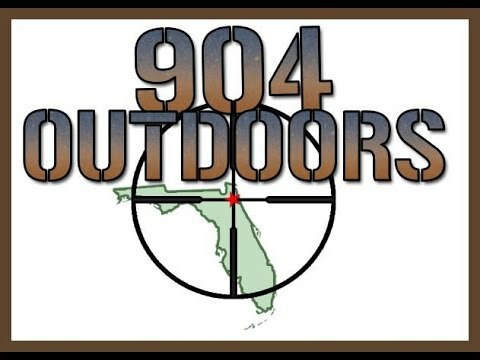 FFNF Racing part 1 !!! 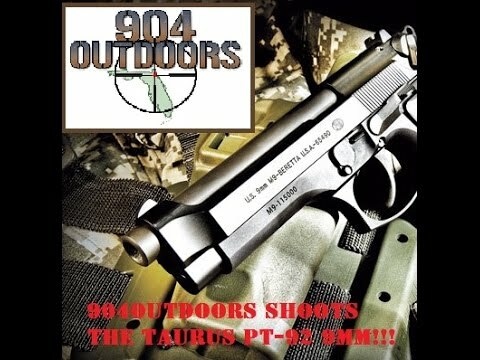 Taurus PT-92 9mm ! 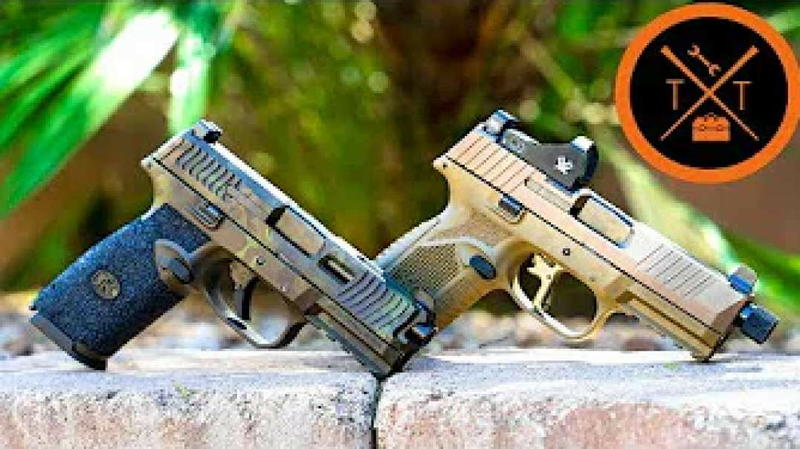 Beretta 92F Copy! 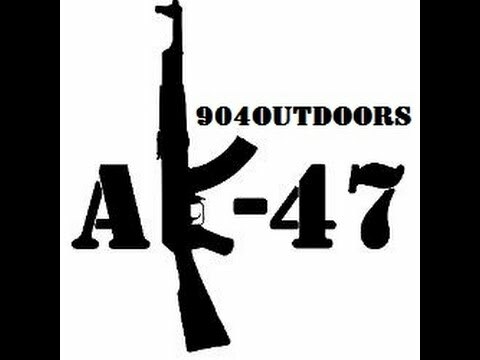 904Outdoors AK-47 Video # 1 Test firing. 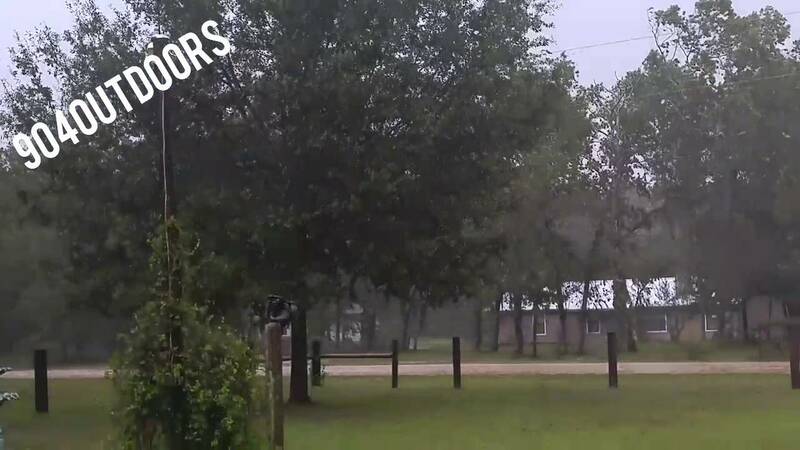 Us playing guitar at Kevins house in Tampa. 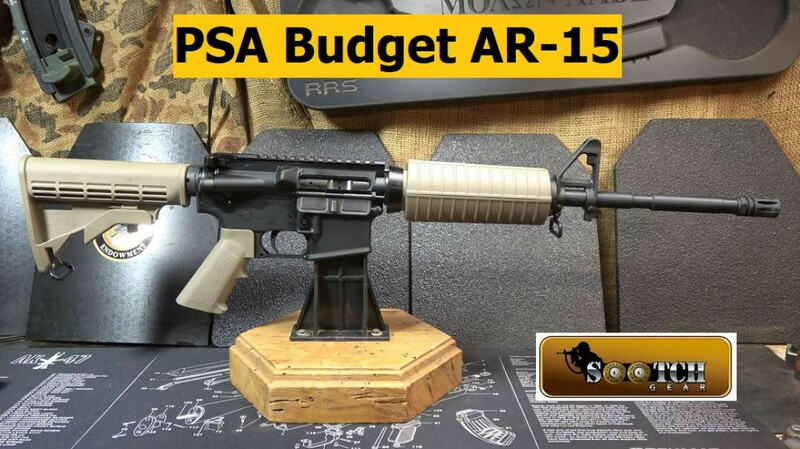 A Political Nightmare! 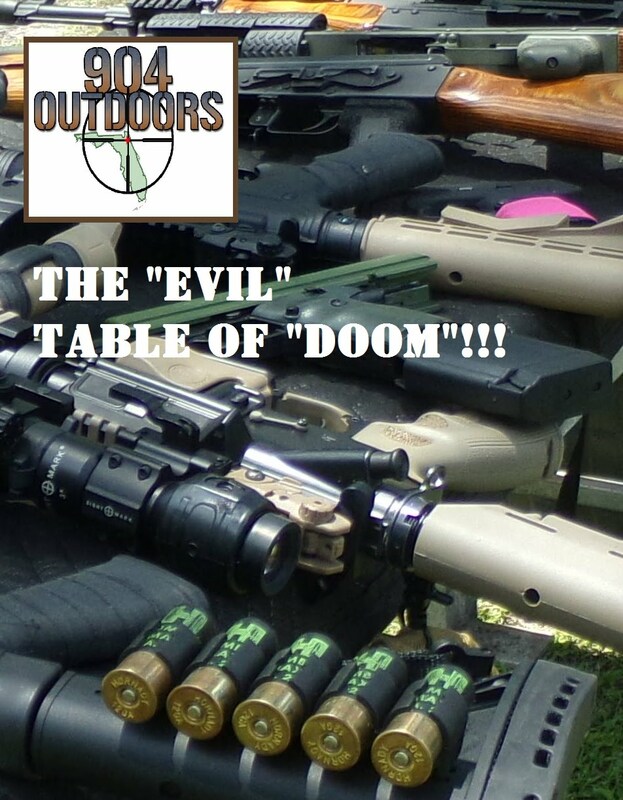 The Table of Doom! 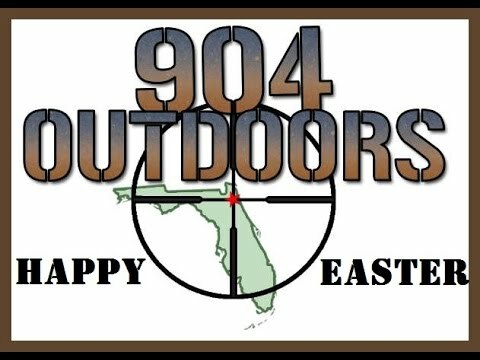 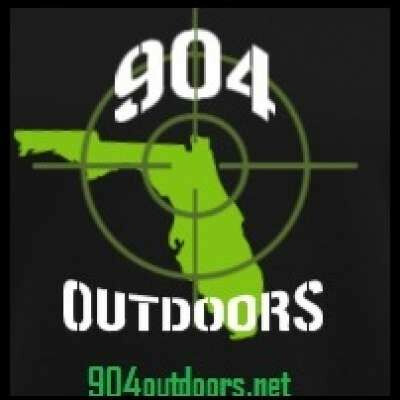 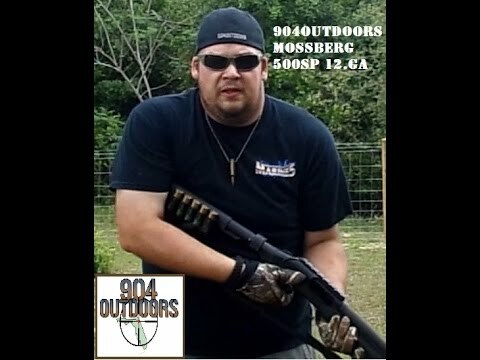 904Outdoors Taking the Mossberg 500SP to the range!!! 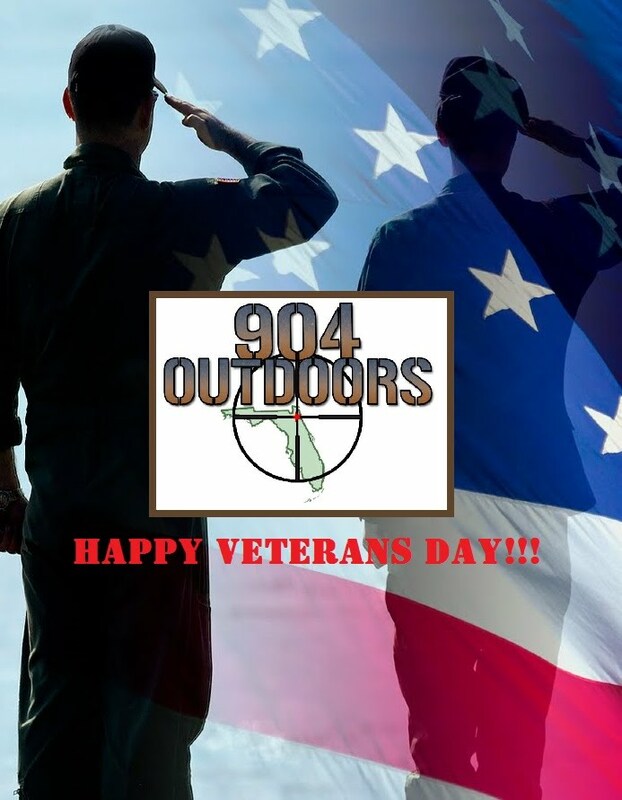 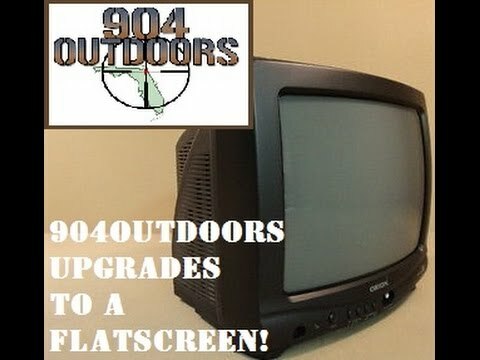 904outdoors Upgrades to a Flatscreen TV!!! 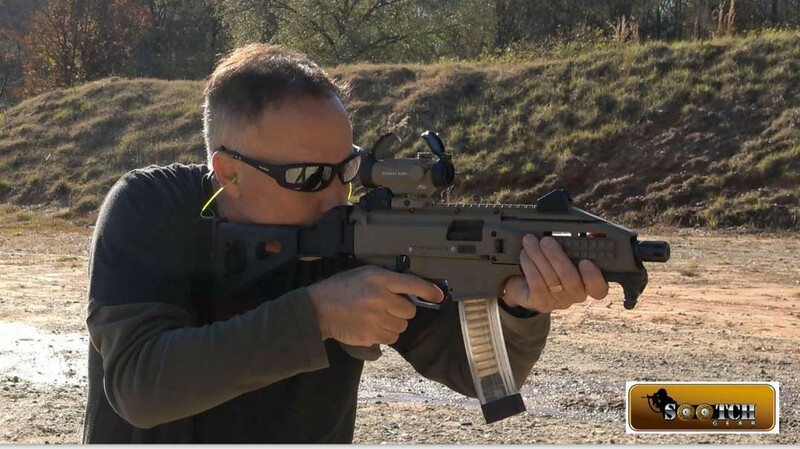 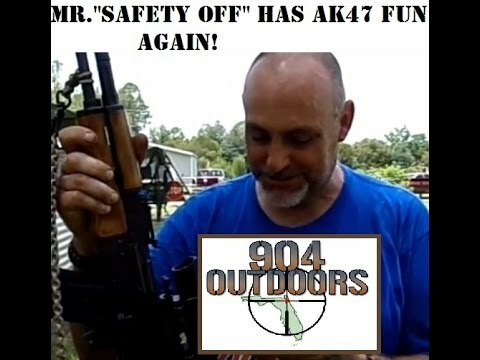 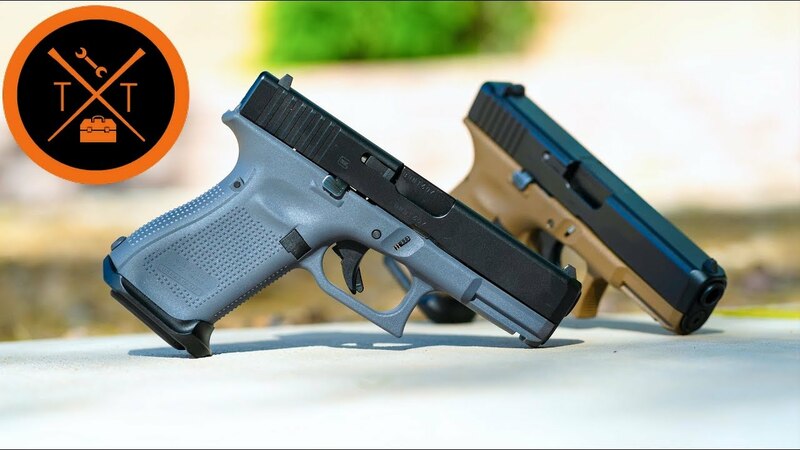 904Outdoors- MR."Safety Off" Has fun with AK-47s!